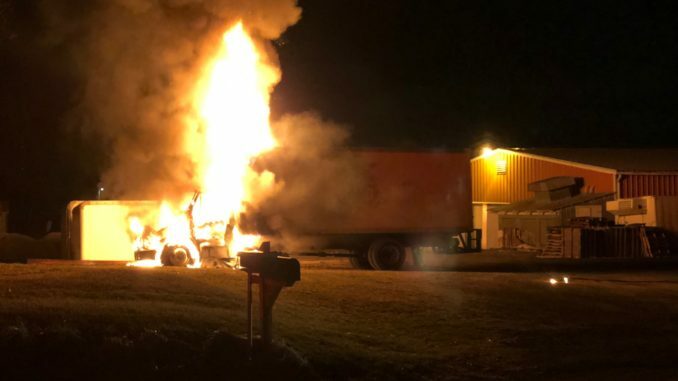 When companies arrived, they found the cab of a box truck fully involved. 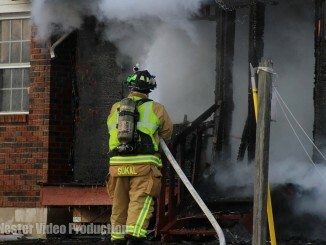 The fire burned through an electrical service wire and the live wires fell to the ground hampering the initial attack. 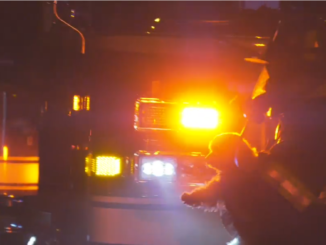 The deputy chief special-called an additional two engines to the scene.